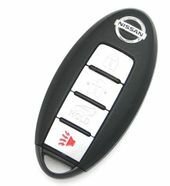 Need to replace NISSAN MURANO keyless remote? 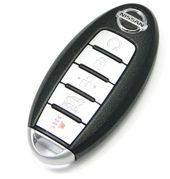 Savings up to 75% OFF dealership price. 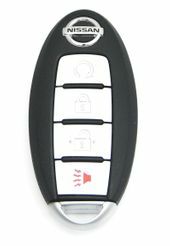 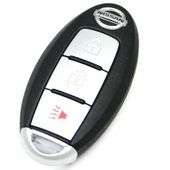 Purchase a replacement Nissan Murano remote key fobs from us and save. 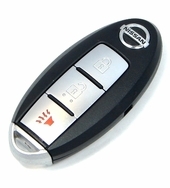 Browse our selection of Murano transponder chip keys, key fob controls, remote transmitters covers - discount prices. 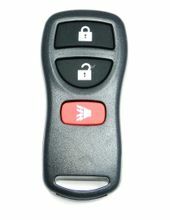 Call us 866-690-4308 toll free to order.